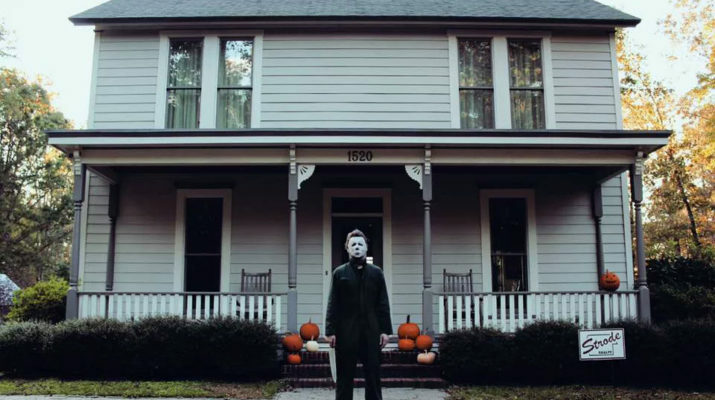 This week on part one of “Monsters of Pop Culture”, Patrick welcomes Kenny Caperton, a horror-movie fan who built and now lives in a replica of the infamous Michael Myers house from John Carpenter’s 1978 horror classic HALLOWEEN. 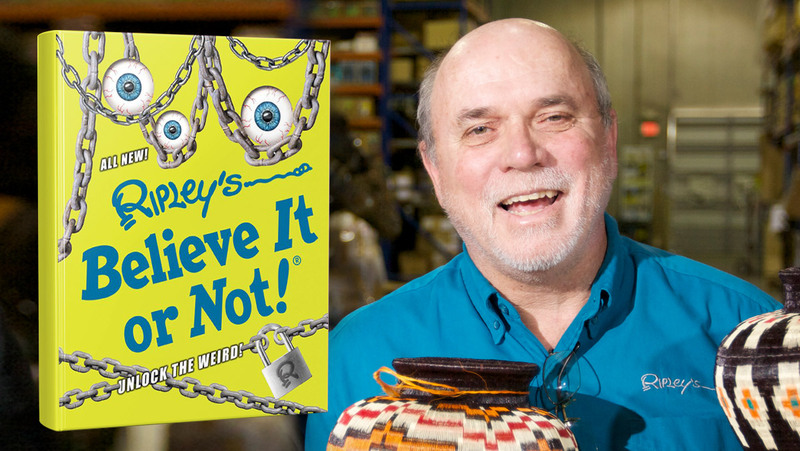 Kenny Caperton has been fascinated with all things Halloween since childhood, and grew up watching 80s slasher flicks on late night cable television, but the blank pale face of serial killer Michael Myers stuck with him the most. Kenny’s favorite film is still the original HALLOWEEN from 1978. In 2008, at the age of 26, he reached a point in his life where he was ready to find a place of his own and stop paying rent. During the process of house hunting, he just so happened to plan a vacation to Los Angeles, California, which included a mandatory pilgrimage to visit the original Myers House in South Pasadena (yes, it’s still standing!). 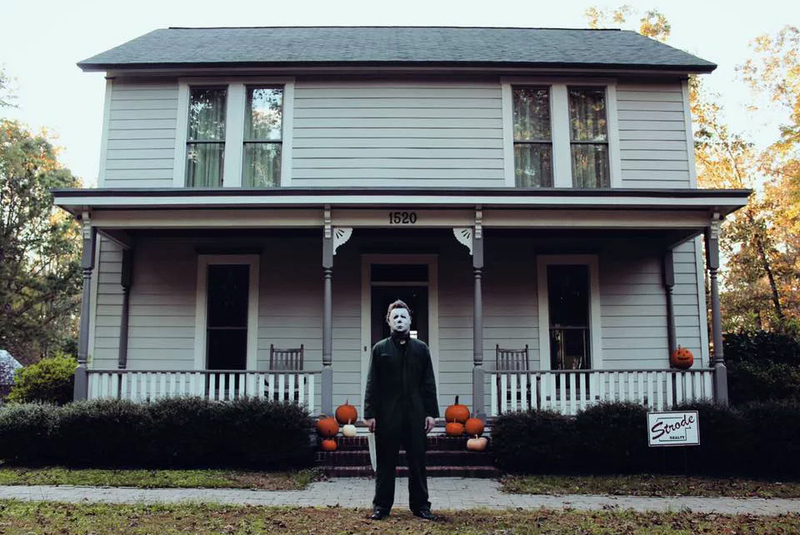 As a lifelong fan of the HALLOWEEN series, seeing this infamous house in all its sinister glory at this moment in time gave Kenny an insane idea… thus, the creation of The Myers House NC! 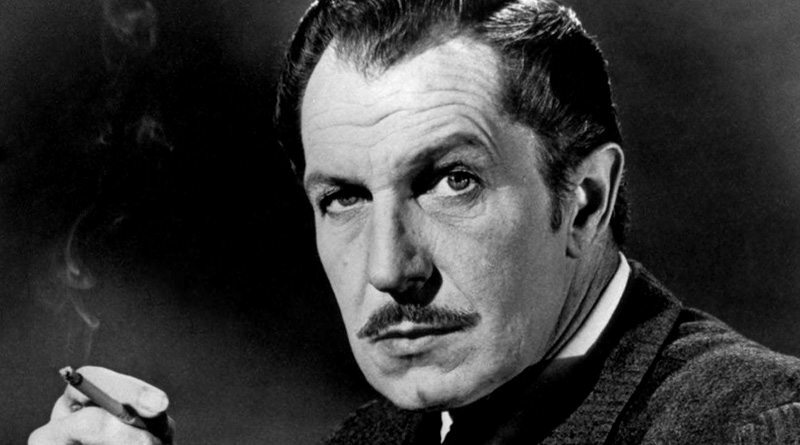 So what could have been just another cookie cutter starter home became a life-sized homage to a classic horror movie.